Do you ever experience what I call the “Moebius Strip of Conversation?” I experience it quite often. It is where one starts a conversation on one subject, and then through the natural process of carrying on a rambling conversation, one comes through the twists and turns of that palaver to the same subject. 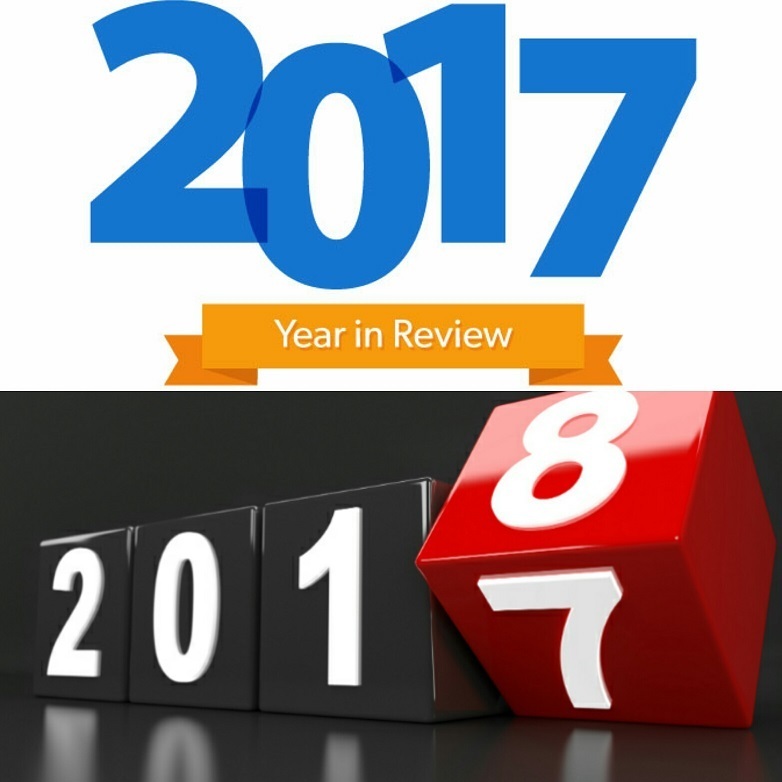 We do that here in our review of last year and what we look forward to this year.